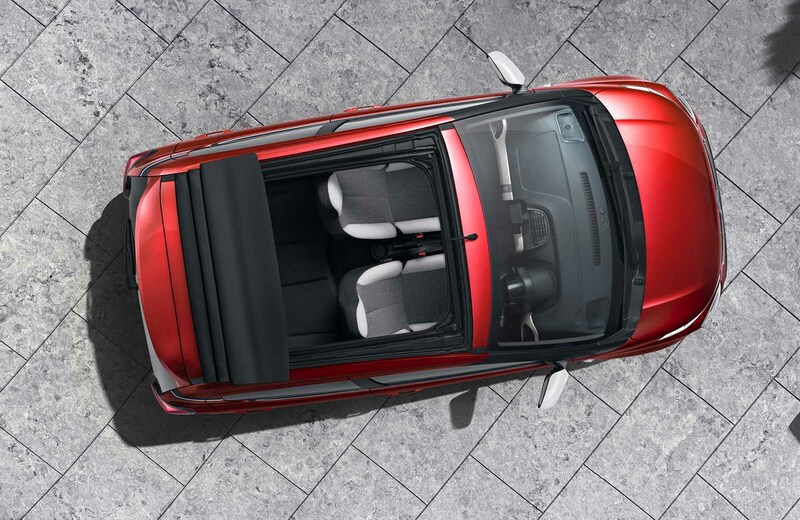 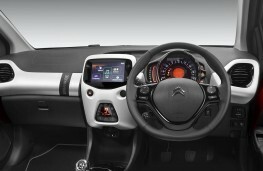 Last year Citroen launched the C1 Urban Ride special edition. 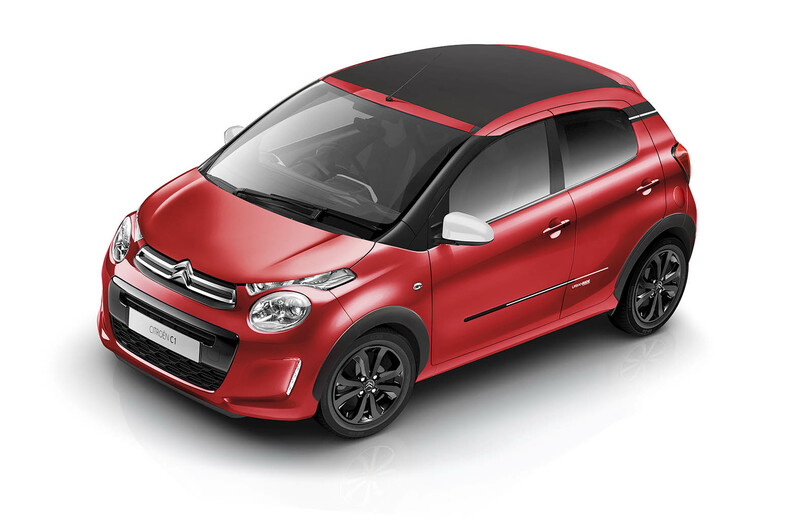 And, presumably because it was so much help in shifting stocks of the tiny city car, there's now a mark two version - or, in Citroen speak - an updated version for spring 2019. And one thing that's certainly been updated is the price - at Â£13,180 for the hatchback and Â£14,110 for the Airscape soft-top variant, the 2019 Urban Ride special edition models cost Â£690 more than last year's versions. 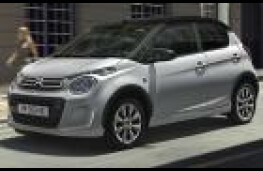 The Urban Ride specials come with large wheel arch extensions, Urban Ride decals on the rear doors, special graphic stripes on the rear quarter panels, white door mirrors and 15-inch black alloy wheels with black centre caps. Standard body colours are red or white but blue, black and two shades of grey are available as an extra-cost option as is a black roof. 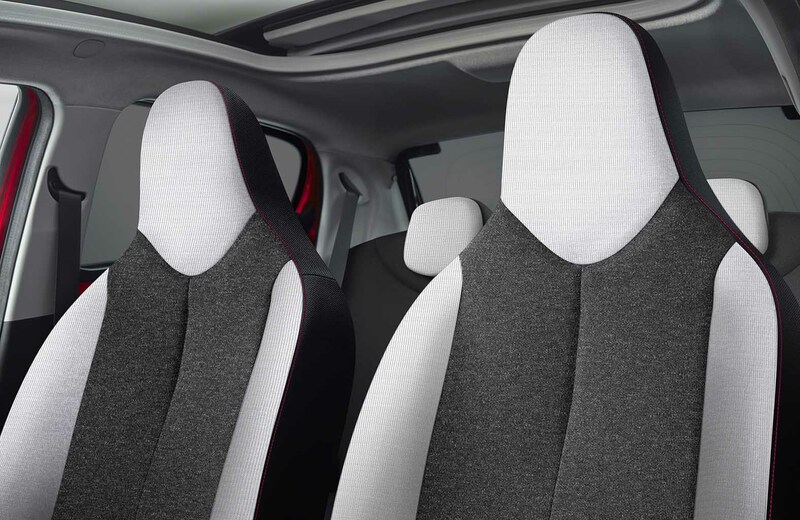 The Urban Ride cabin has grey and white seats with red topstitching, plus special front and rear protective carpet mats and a model-unique colour pack which adds anodised white trim around the multimedia module and on the upper part of the dashboard contrasting with a gloss black finish on the gear knob and the air vent surrounds. 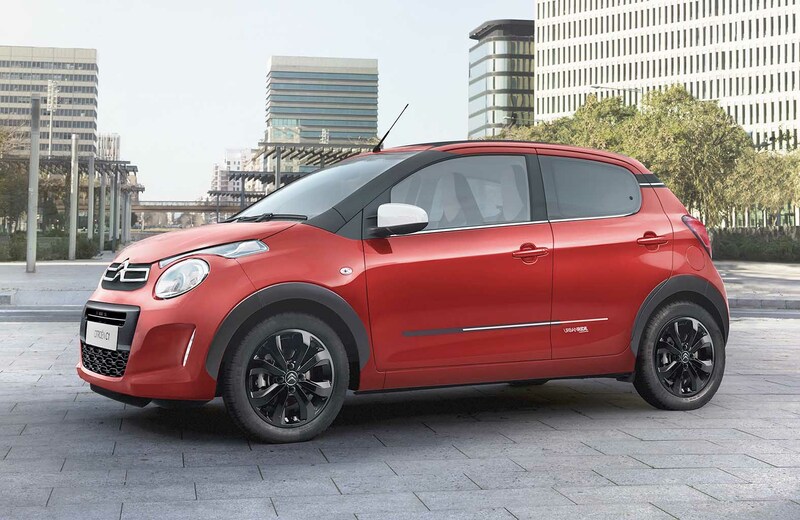 Standard spec also includes a reversing camera, a seven-inch touchscreen, four-speaker MP3 audio system with DAB digital radio and steering-wheel controls. Buyers will also be able to personalise the Urban Ride from a choice of optional equipment packages including an automatic pack which includes automatic air con, auto headlights, and keyless entry and start. 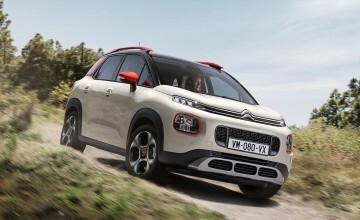 Lane departure warning and speed sign recognition are available in a pack which also includes active city braking. 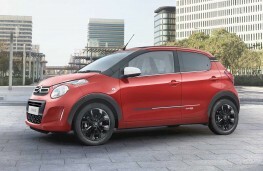 Citroen dealers are already taking orders for the second-coming of the C1 Urban Ride with the first examples expected to arrive in June. 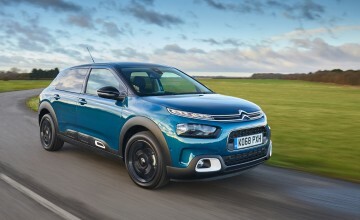 Power comes from the Peugeot-Citroen group's latest-generation three-cylinder petrol engine with stop and start, paired to a five-speed manual gearbox.